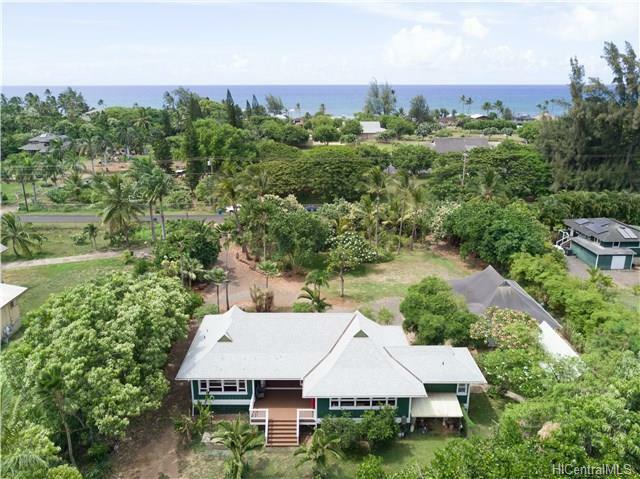 This home is Sitting on 2 lush acres on the North Shore and 1 block from miles of white sandy beaches. 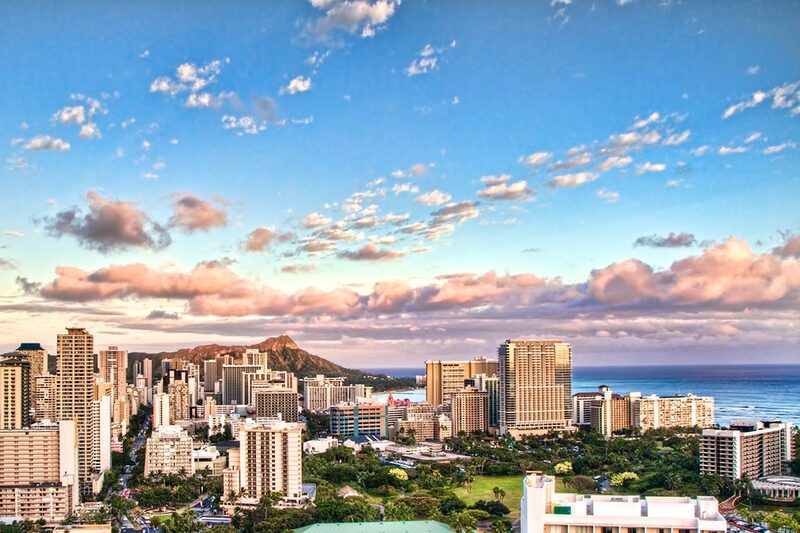 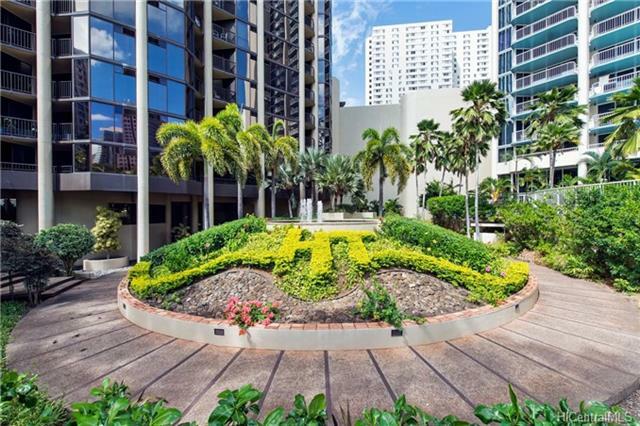 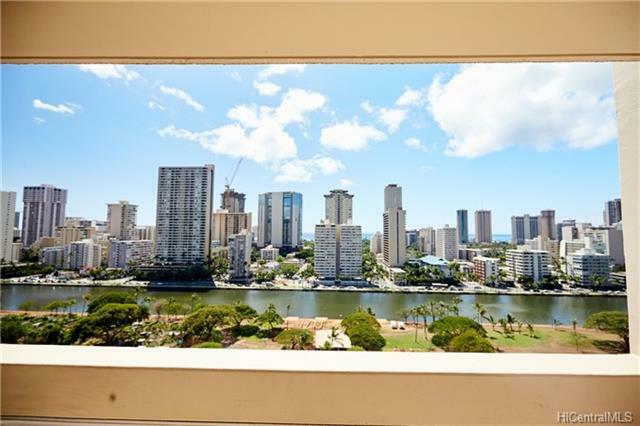 Honolulu high Floor unit with Fantastic Views of Waikiki and Ala Wai! 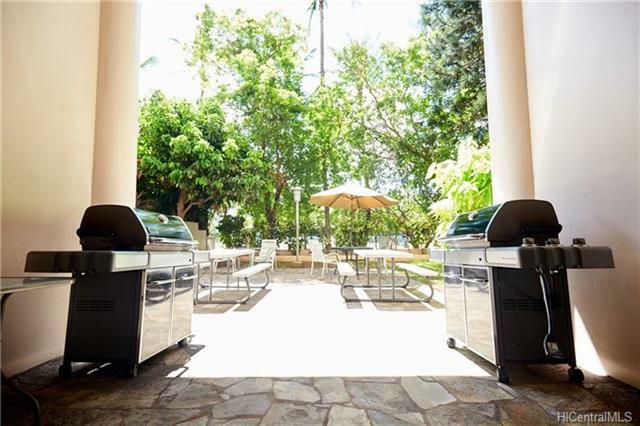 Open-air building with high owner occupancy and great on-site amenities, including a pool, gym, and BBQ area with 24-hour security. 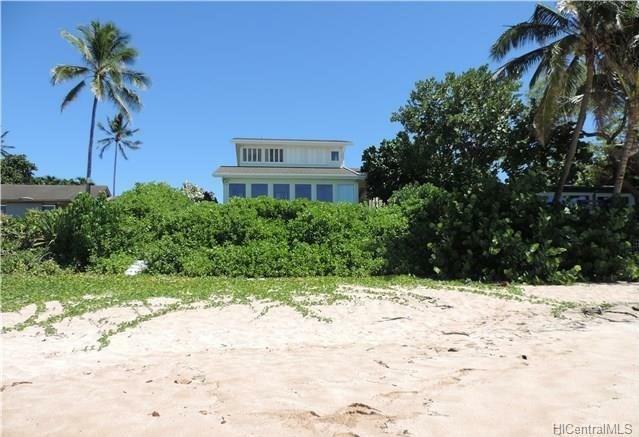 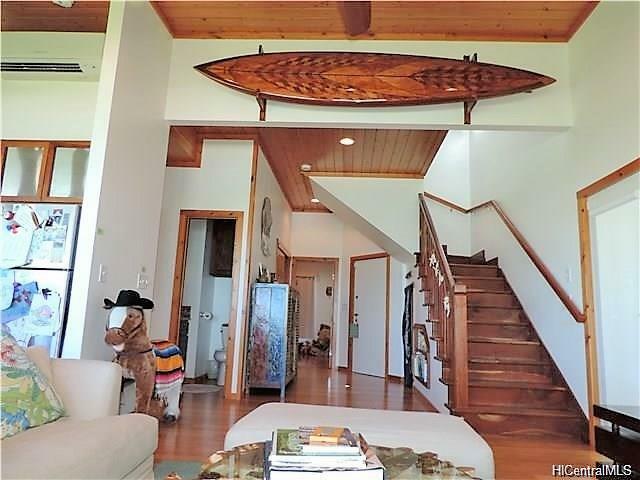 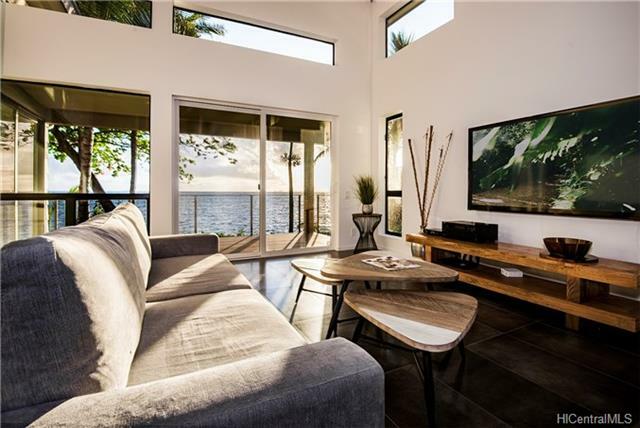 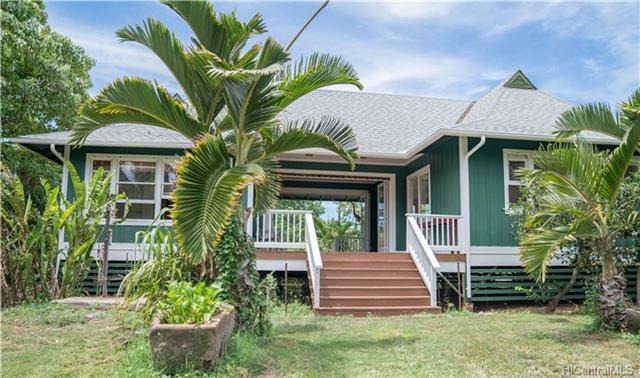 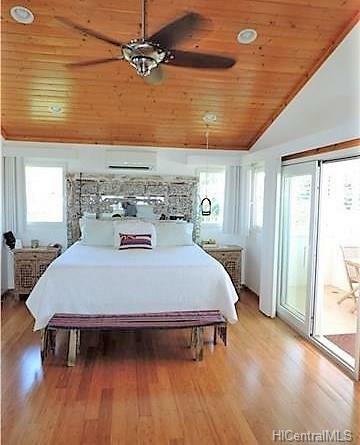 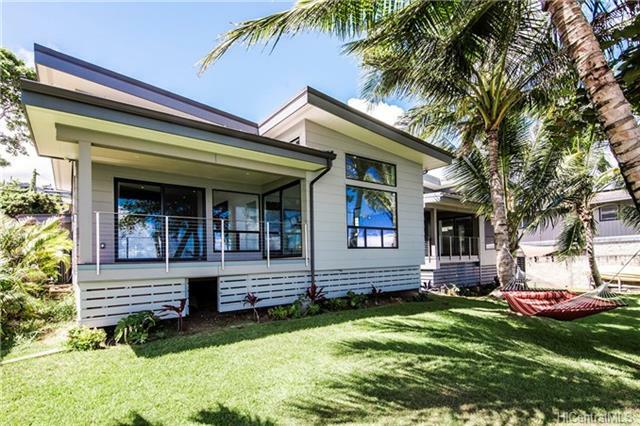 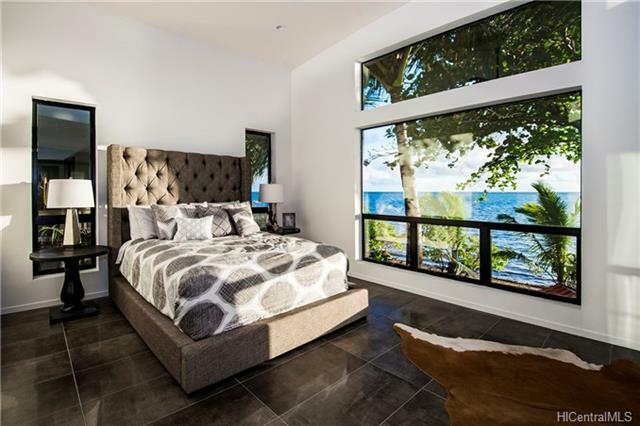 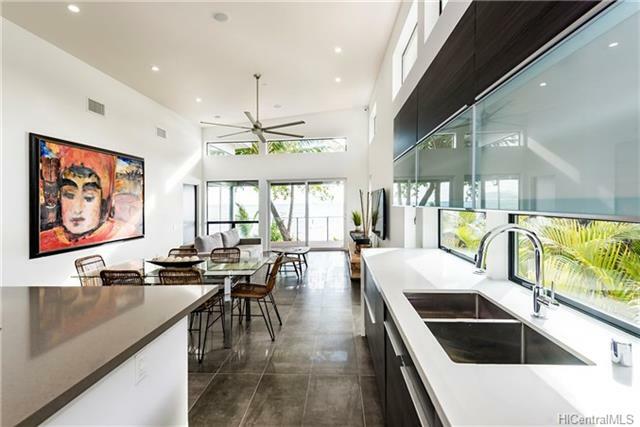 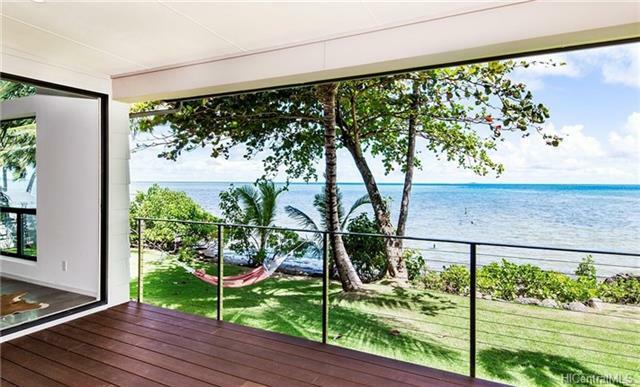 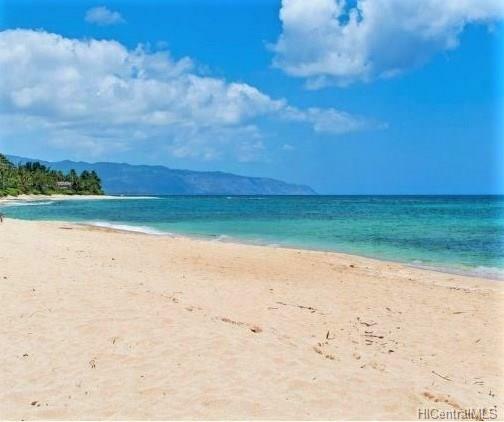 Prime North Shore Beachfront custom home remodeled in 2013 & 2015 to like new. 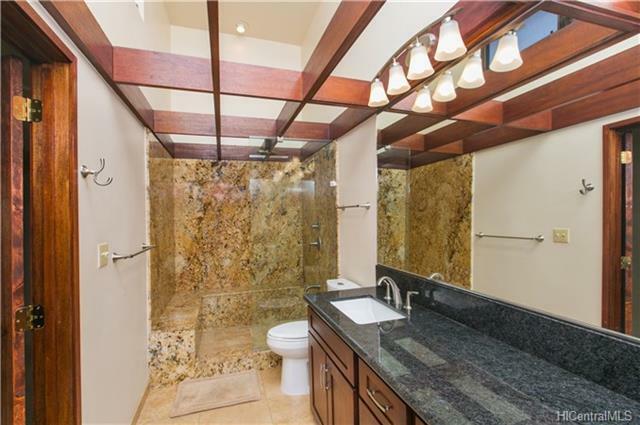 Complete with custom European windows & doors, handcrafted Mahogany hardwoods, Travertine, Bamboo, & quality throughout. 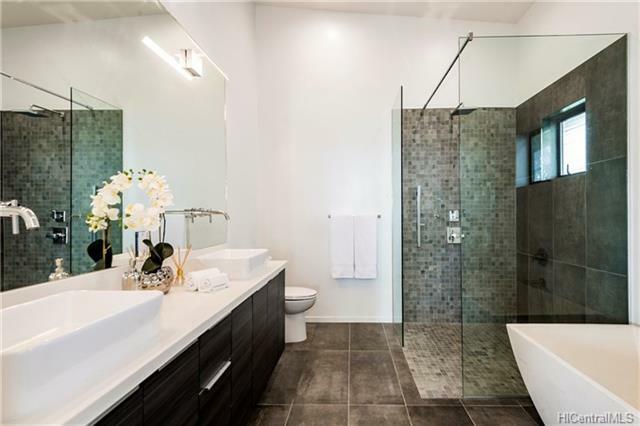 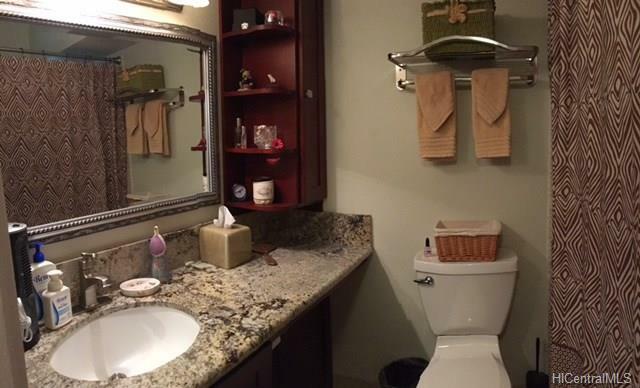 Beautifully remodeled(2015) end unit! 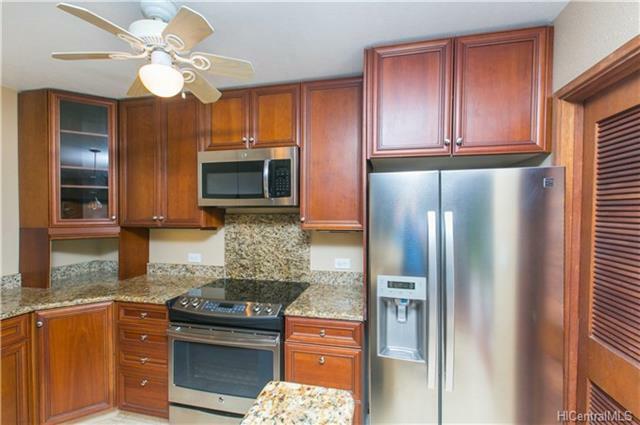 Granite counters throughout, new cabinets and vanities, new flooring, all new appliances, fixtures and much more. 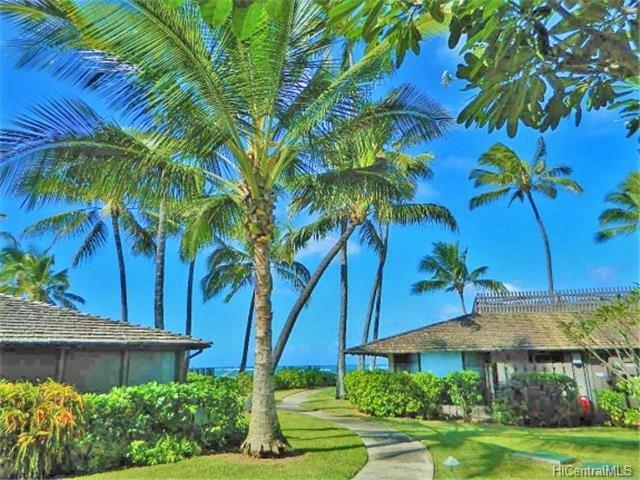 Beachfront Community! 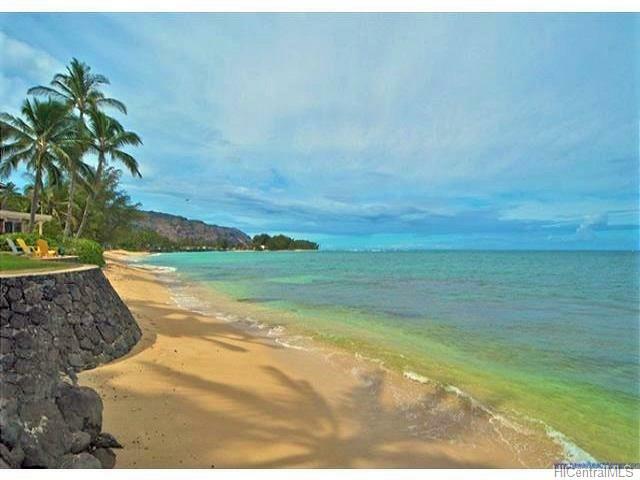 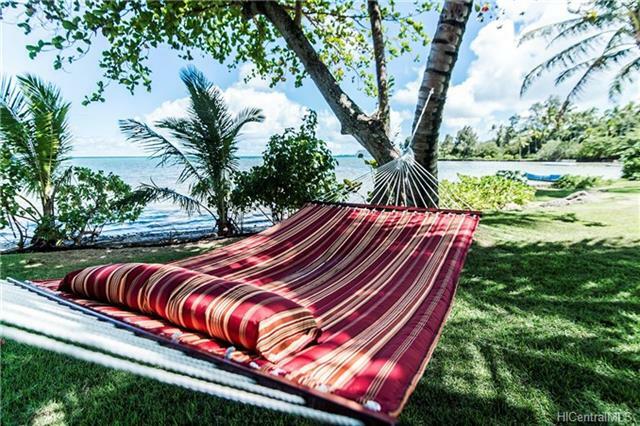 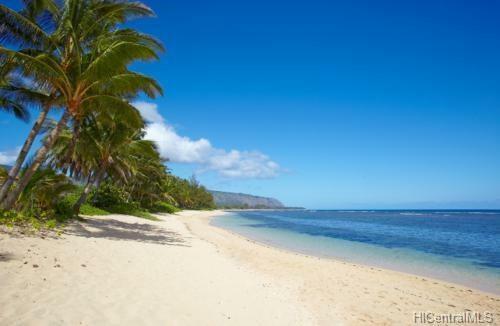 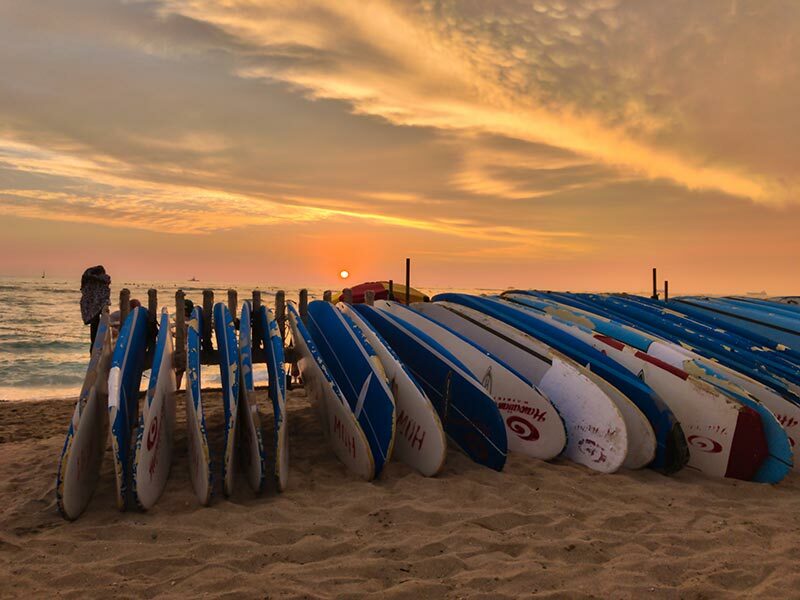 Daily sunsets, snorkeling, kayaking, fishing or just relaxing with a Mai Tai on the beach. 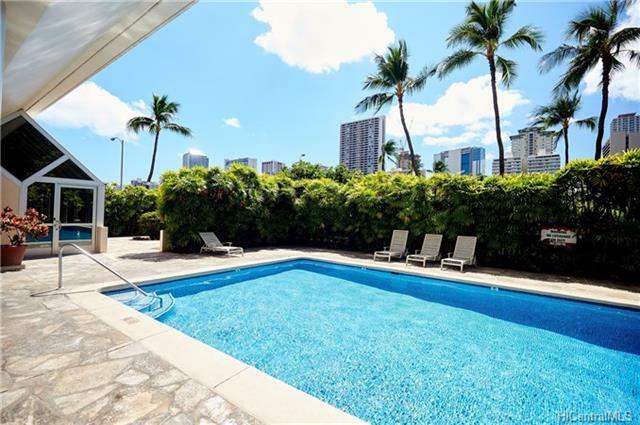 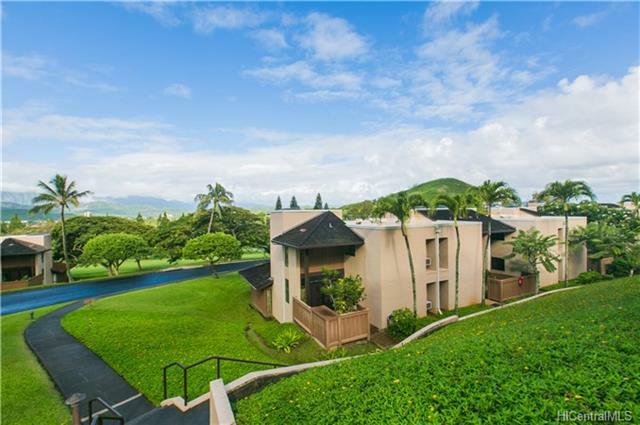 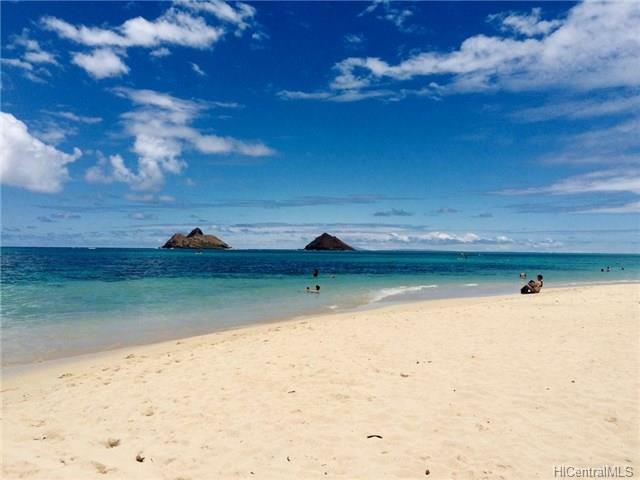 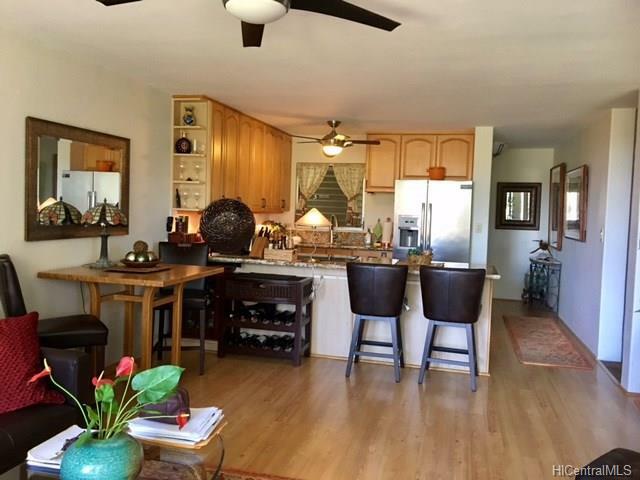 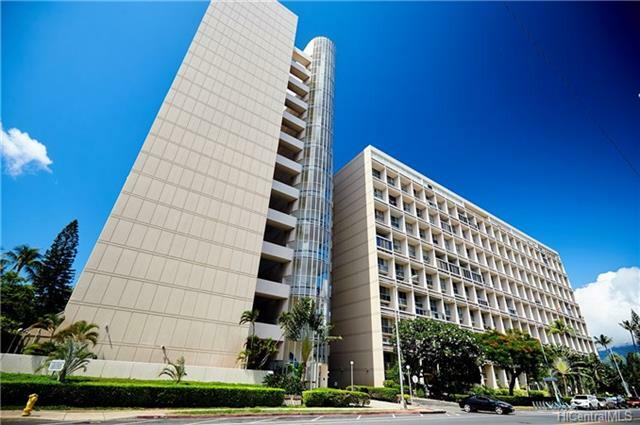 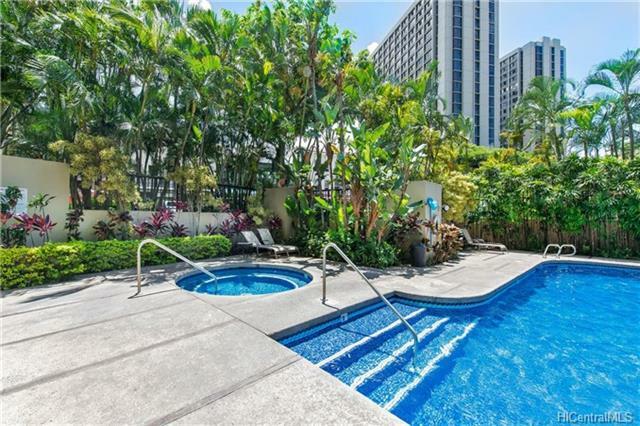 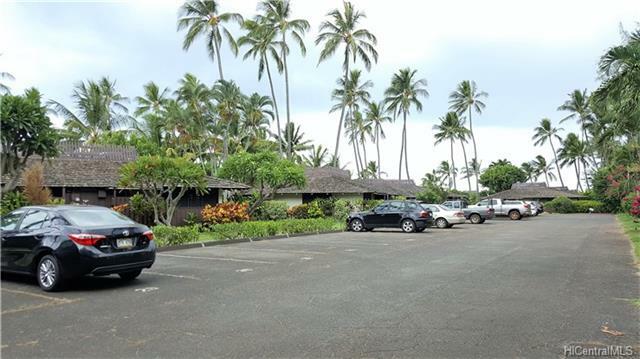 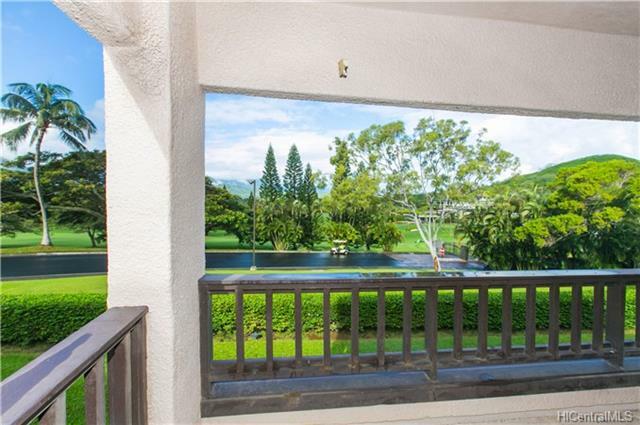 Spacious Condo under $500,000 in Honolulu! 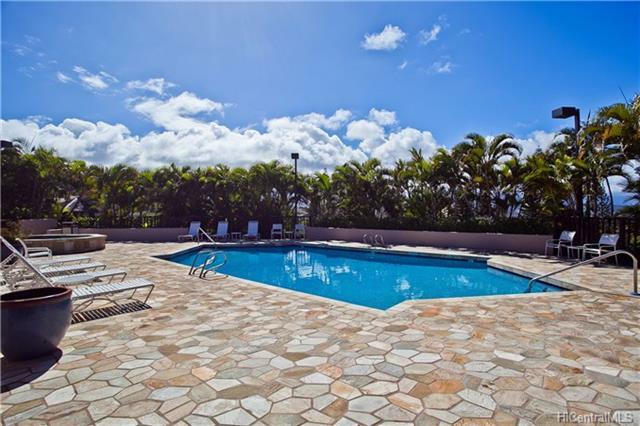 Excellent resort-like amenities. 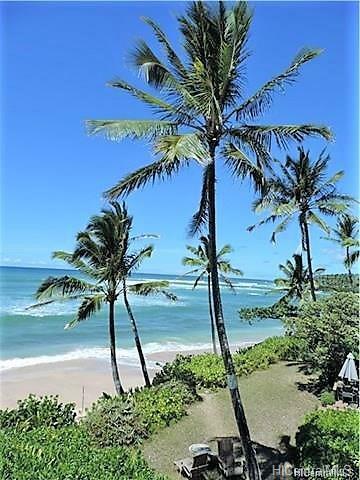 For Instant Info Click Here!